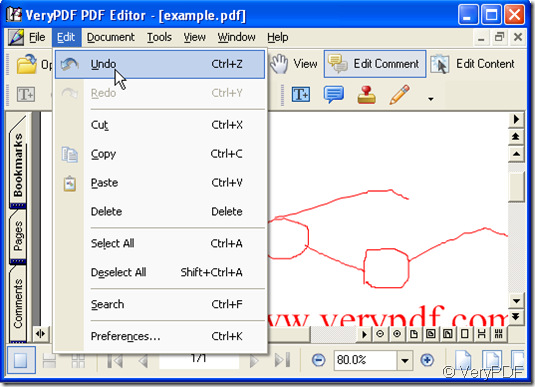 ← How do I print background color and images from firefox to PDF? Then move your cursor in the space of the pdf file, by then the cursor has become a cross. 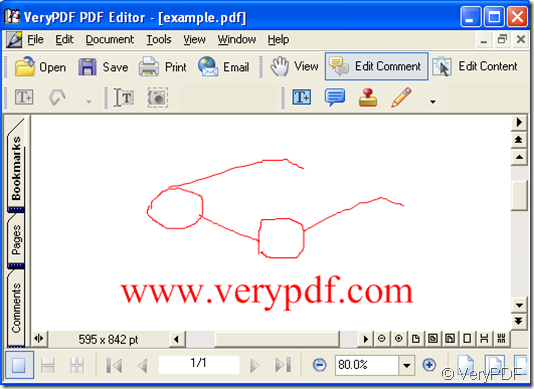 According to your image draw a picture, or put an object in the pdf file and take it as your image before your drawing. 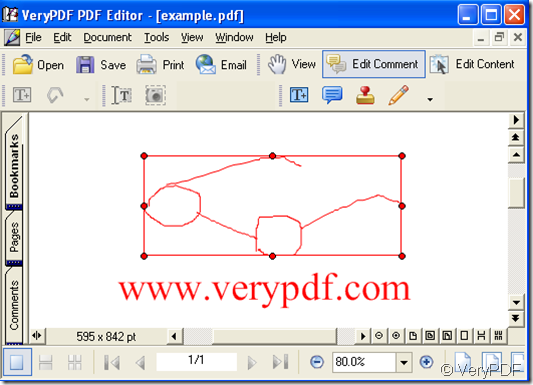 Every time when you have drawn, double-click, that means the picture you have finished, if you want to continue, click the “Add Pencil” icon again and repeat the operation. Method 1: click a line of the picture that you have drawn, when you see the eight points by which form a rectangle then press “Delete” key. 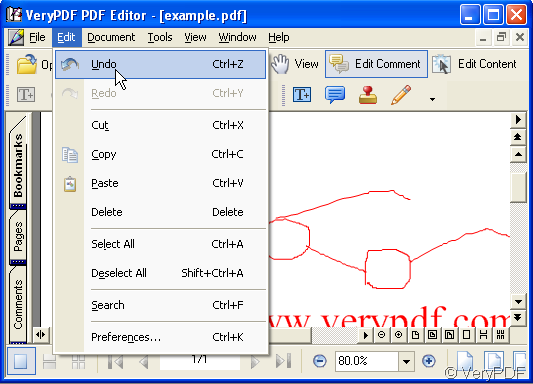 Method 2: in the toolbar of “verypdf pdf editor” choose the “Edit” option, further choose the “undo” option. 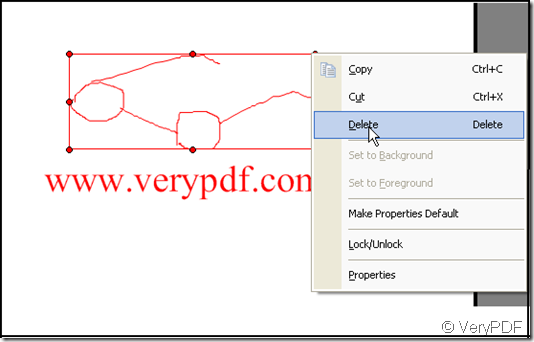 Method 3: move the cursor on a line of the picture, when your cursor becomes a black triangle from a stretched hand it proves right, then click the right button of your mouse, choose “Delete” option and click. The color of the picture you can change. How to place an image over PDF and the image could be scaled? Where to get samples of various PDF versions? 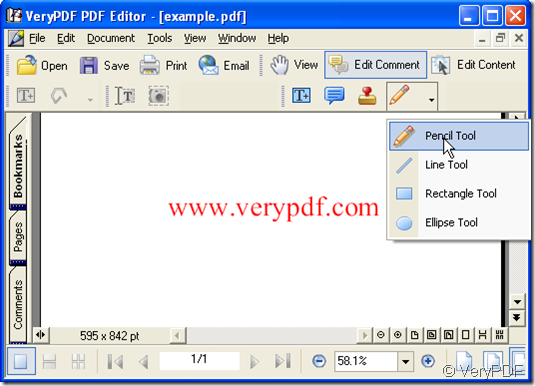 When many pdf files are added to verypdf pdf editor how to arrange their layout?